If an agent is helping you sell your home they put thier own time, energry and money into marketing your home for you. This ranges from promoting your home on social media and in newspapers to hosting open houses. 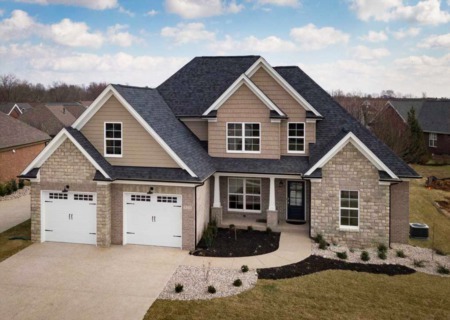 Real estate agents will also pay for professional photos and videos of your home Realtors will use their network and resources to help you sell your home quickly and for the best price. Realtors have great knowledge about the local market. Both buyers and sellers agents keep up to date with all of the homes for sale in the area and can share the newest listings with you. Sellers agents can help you price your home based on similar homes in the area that have sold recently. 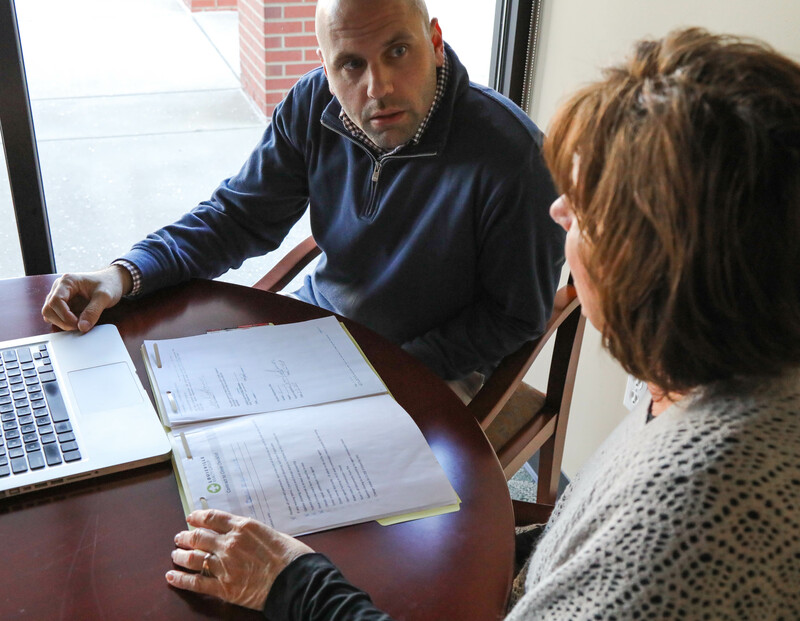 All of the paperwork that comes with buying or selling a house can be confusing. Real estate agents are trained on the legal terms in real estate and can help explain them to you. 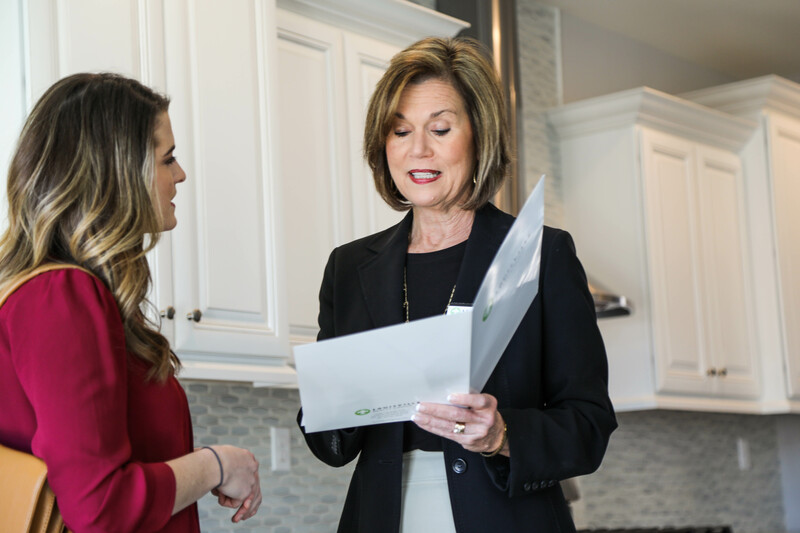 Your realtor can help you navigate this paper work, saving you time and money during the buying or selling of a home. 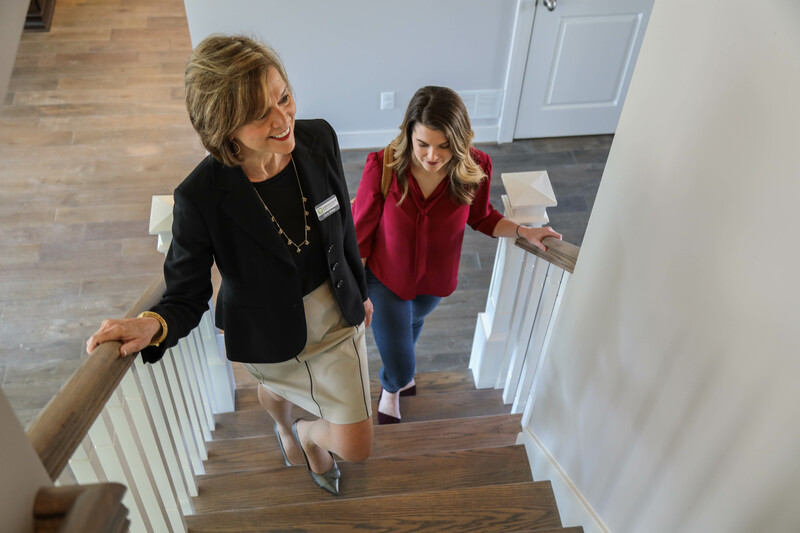 Buying or selling a home is sometimes a longer process than people expect. There is a need for constant communication between realtors, buyers, sellers, home inspectors and more. 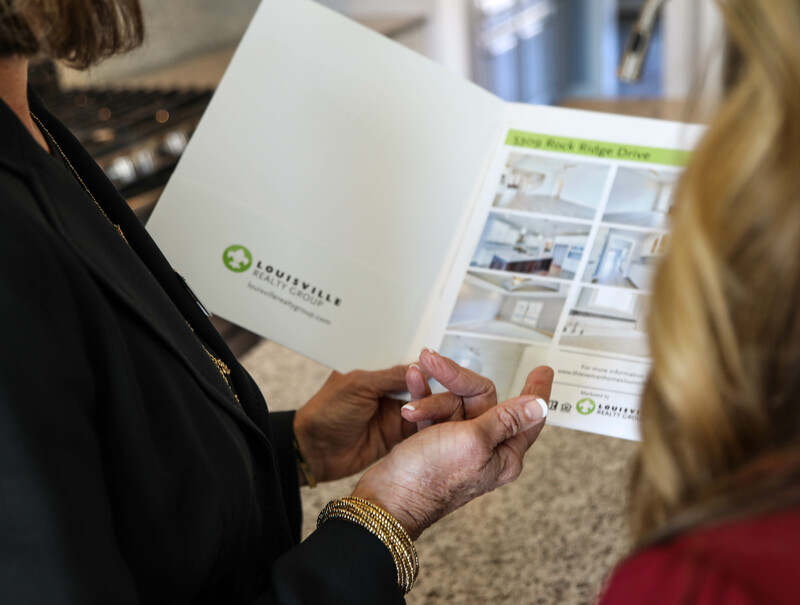 Your real estate agent is able to manage this communication, be on top of follow up calls and communicate professionally and clearly with everyone involved in the process. Realtors understand that not every sale goes perfectly. 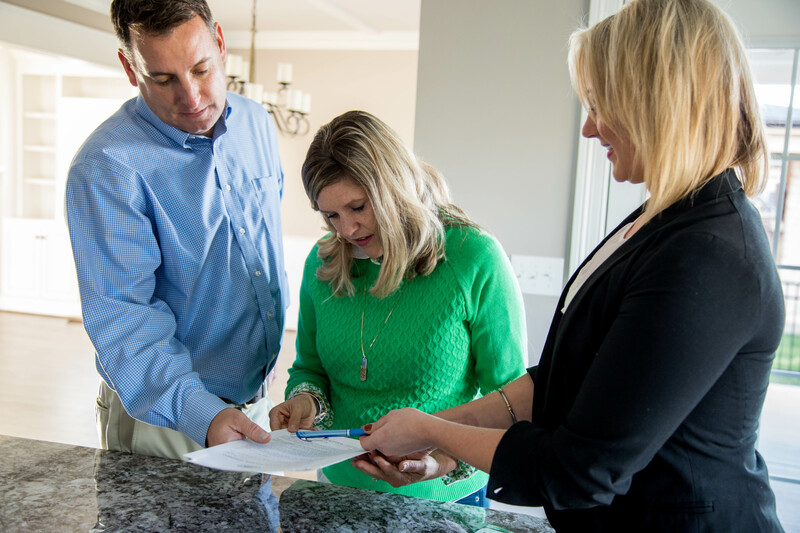 Realtors can help smooth out bumps and take care of any issues that may come up. 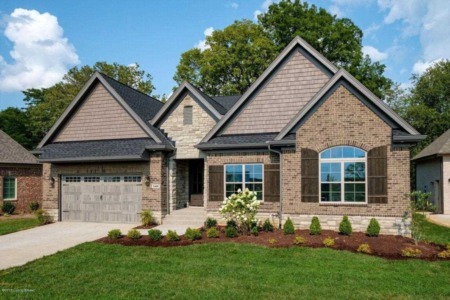 If you are looking for your perfect realtor in the Louisville area check out our amazing agents here.